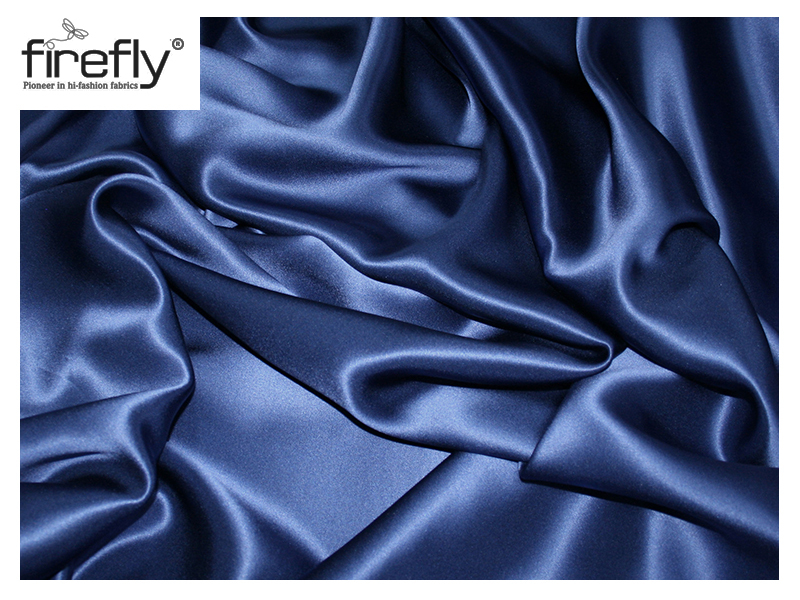 Home > Fabric Wholesalers in Kolkata > What are the Different Types of Embroidery Works? Chikankari:- Chikankari work originated in Lucknow. This is a very intricate and delicate embroidery style, which is believed to have been introduced in the Mughal era. A chikan piece is crafted by block printing patterns on the fabric. The designers then embroider stitches all along that pattern, and the complete piece is ultimately washed to remove the traces of the prints. Conventionally, chikankari work began as a form of white-on-white embroidery, but in the present day, the artwork uses a wide range of colors and fabrics. From white thread embroidery work on the soothing pastels to the multicolored silk threads, this style of embroidery has evolved in the artwork for those who loves to taste the finer things. Kantha:- This is one of the traditional embroidery styles that is mostly practiced in Odisha and Bengal. 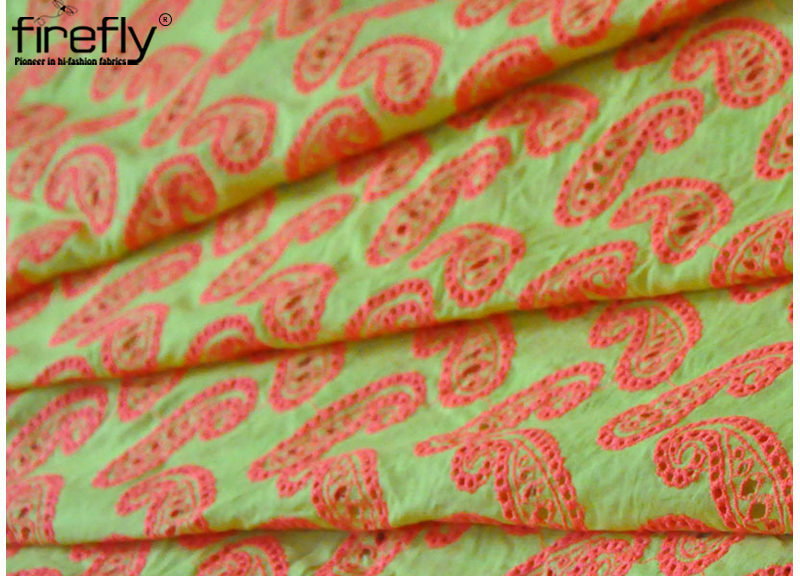 Kantha work is famous for its simplicity. Customarily practiced by the women living in the rural areas, Kantha stitch was done on the softer fabrics including sarees. The stitch type is a simple running one along the border of the fabric. 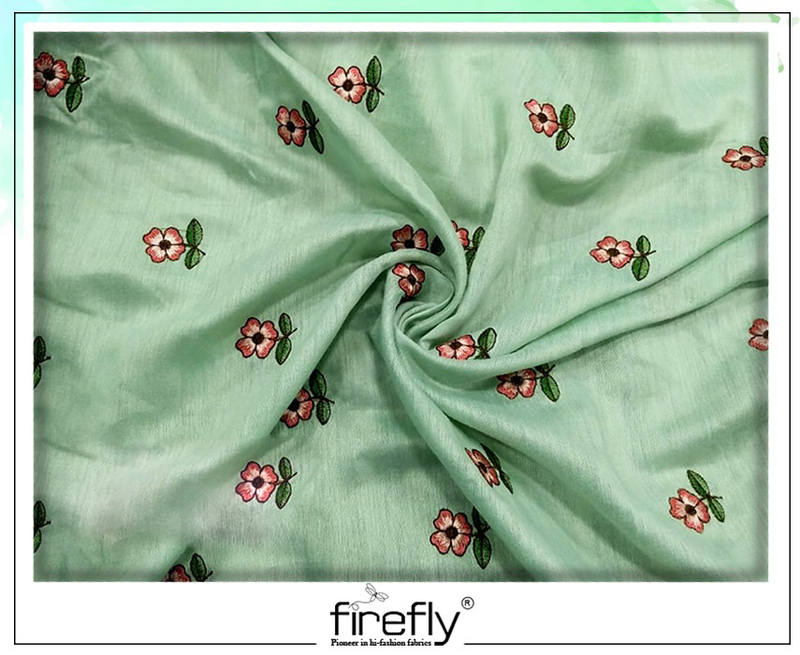 Characterized by the motifs of flowers, birds, and animals, the stitch format with small gaps, this type of embroidery work adorns sarees, Kurtis, upholstery, dress materials, etc. Phulkari:- Punjabi phulkari work is obviously the second most popular and demanding embroidery style. This includes the embroidery of motifs of flowers on the textiles. In this case, the stitches are embroidered on the backside of the cloth in order to create the actual design on the front. The fabric that is used is a naturally-dyed or hand-spun khadi cloth. The amalgamation of the bright colors on the lighter shaded fabrics makes the embroidery work stand out among the rest. Zardosi:- This style of embroidery work originated in Persia. It is basically the art of sewing the silver and the golden threads on a piece of cloth. Zardosi work is used to embellish the royal fabrics. Rich silk varieties and plush velvets are perfect for this rich embroidery work. Today, this artwork on fabrics uses the combination of silver or golden polish or silk threads and copper wire. Zardosi lehengas and zardosi sarees are the favorite choices of every Indian bride. Rajasthani Patchwork:- This embroidery style is basic craft, which stitches together the smaller cloth pieces in a decorative pattern in order to form the top layer of the cloth piece with multiple layers padding underneath the fabric. 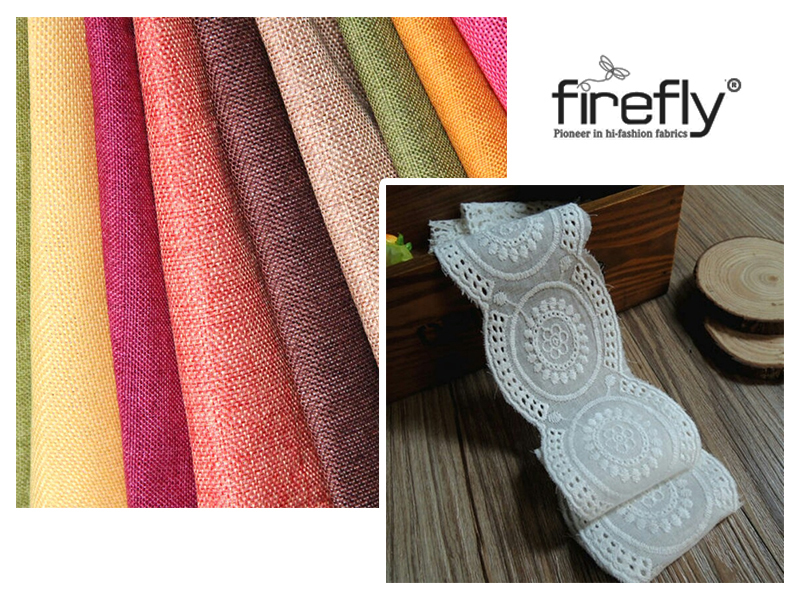 At the stores of the Fabric Wholesalers in Kolkata, one can have a great treat for the eyes. Mirror Work:- This embroidery style is also known as the shisha work. Quite popular in Rajasthan and Gujarat. Available in three varieties, hand blown sisha, shisha embroidery, and machine cut shisha. The brilliant usage of the colorful threads and the small mirrors of different sizes and shapes on the fabrics grab the eyes of all. Dresses with mirror work are adorned mostly during the Navratri festive days.